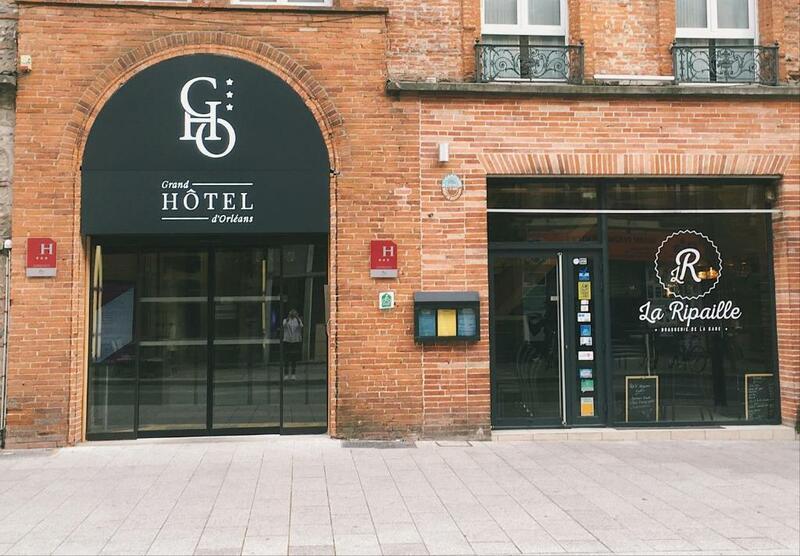 This 3-star hotel is located in Toulouse, opposite the Toulouse-Matabiau and Marengo SNCF Train Stations. It offers air-conditioned guest rooms with free Wi-Fi access and satellite TV. Each of the individually decorated rooms has a kettle, and a private bathroom including a hairdryer and free toiletries. Some of the rooms offer a coffee machine and a view of the interior courtyard. Regional cuisine is served in the restaurant at the Grand Hotel d’Orléans, and you can enjoy a drink at the bar. Guests are invited to relax in the hotel garden while reading the free newspapers. Place du Capitole and Saint-Georges shopping centre are both a 10-minute walk from this hotel. Saint Sernin Basilica is just 1 km away. The hotel is also located opposite the bus station, the shuttle stop and Marengo SNCF metro stop.